“A Case of Exploding Mangoes,” Hanif’s first novel, drew favorable comparisons to “Catch-22” — both are stinging sendups of life in the air forces, but the similarities run deeper. 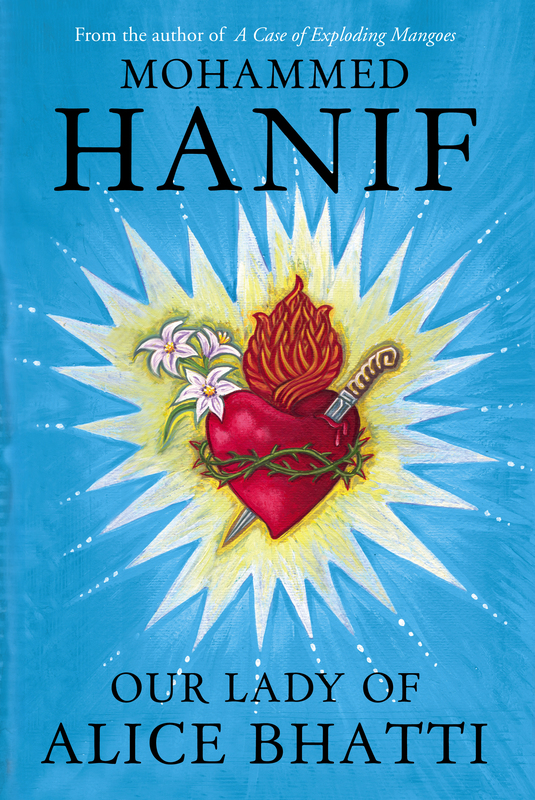 Like Joseph Heller, Hanif specializes in a kind of horror and humor joined at the root. Stripped of the slapstick and magic realist special effects, “Alice Bhatti” is a blistering broadside on the socially sanctioned butchery of women and girls in Pakistan. It’s an abecedary of how women are hunted, how they’re choked and chopped up and thrown away. It’s an attempt to understand and render, with varying degrees of success, what life is like under siege from the world’s oldest, most deadly kind of terrorism. “Cutting up women is a sport older than cricket but just as popular and equally full of obscure rituals and intricate rules,” Hanif writes.